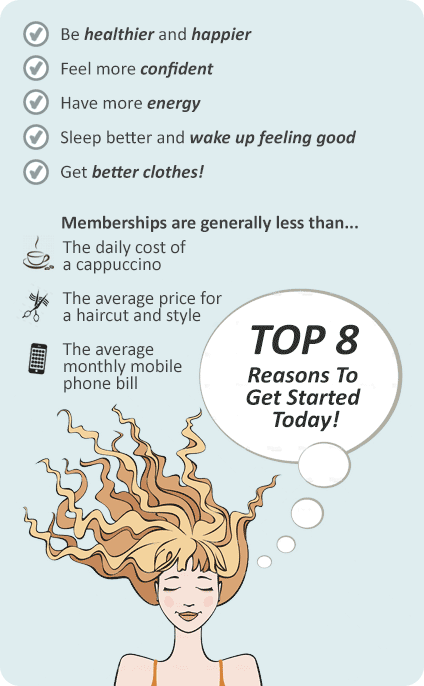 Why Goodlife Health Clubs Murray St Perth? Experience the Goodlife at Goodlife Murray Street Perth gym! At Goodlife Murray Street Perth gym, our purpose is very clear – we move people to achieve great things – whether it’s finding a better work/life balance, creating healthy habits or training for your first marathon. When you join Goodlife Health Clubs, you become a member of the Goodlife tribe and part of the extended Goodlife family. Now’s the time: get up, get moving and get into the 'good life' at your local Goodlife Murray Street Perth gym. Goodlife Health Clubs Perth is a way of life! We're a community-focused gym with a fun, friendly atmosphere and a team of wonderful staff to help you experience fitness like never before. Goodlife Murray St Mall Perth gym provides a complete range of services including popular classes such as Perth Pilates, Les Mills, Perth Yoga, our knowledgeable and qualified Perth personal training team, our national 12 week challenge, functional training area, Relaxation Zones inc Sauna, Aromatherapy, Steam Room, Ice Bath, Monsoon Shower and so much more. Goodlife Murray St Mall Perth gym is for Real People, designed to ensure you’ll never feel intimidated or on display. Welcome to Goodlife Murray St Perth gym. Our Perth gym offers an extensive range of dumbbell and barbell equipment. Goodlife Perth provides a corporate environment in the heart of the CBD. Our dedicated Murray St Perth gym abs and stretch area. Our signature cardio theatre setup at Goodlife Murray St Perth gym. Multiple cross trainers so you wait less and train more. State of the art treadmills, cycles bikes, cross trainers and more. Incorporate rowing into your cardio training. 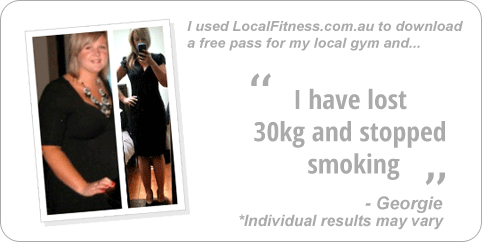 Perth personal trainers can get you involved with free-weights. 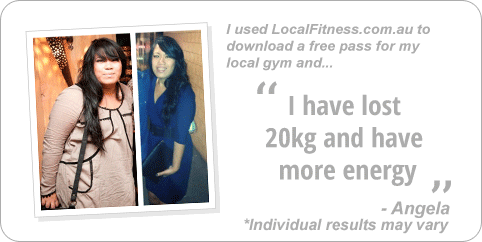 Accelerate your results and strength with Perth personal training. 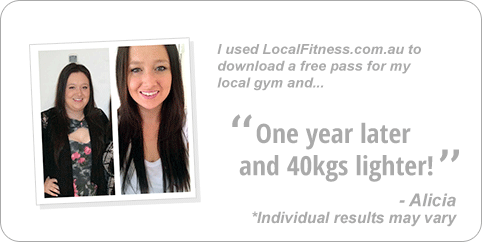 Perth gym instructors can tailor a strength program for you. Enjoy a time efficient workout with Goodlife cardio training in Perth. Goodlife Murray St Perth includes our signature Cosmic spin cycle classes. Popular classes inc. Perth Yoga, Pilates and Les Mills. A full range of relaxing services including aromatherapy, sauna, steams rooms and monsoon showers. 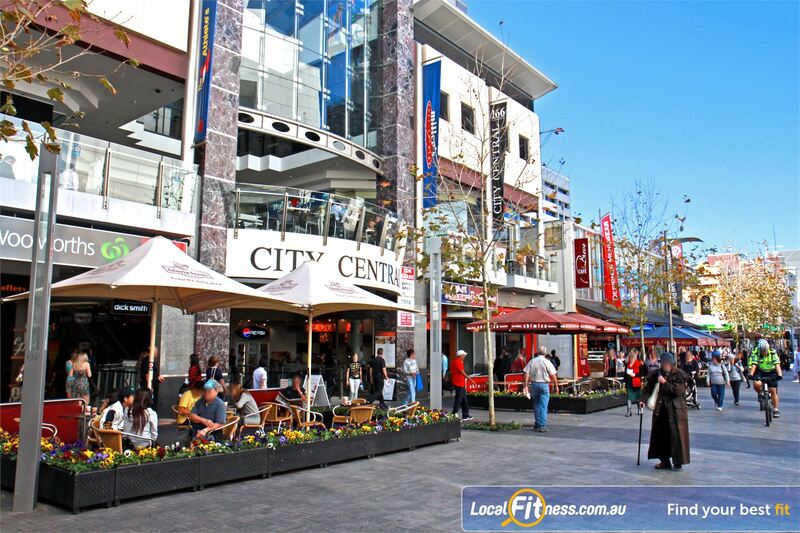 A Goodlife Murray St Mall Perth gym membership is all about you and your goals, so we will give you exactly that.